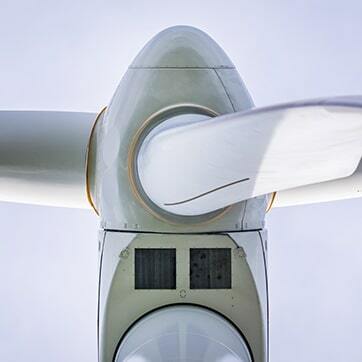 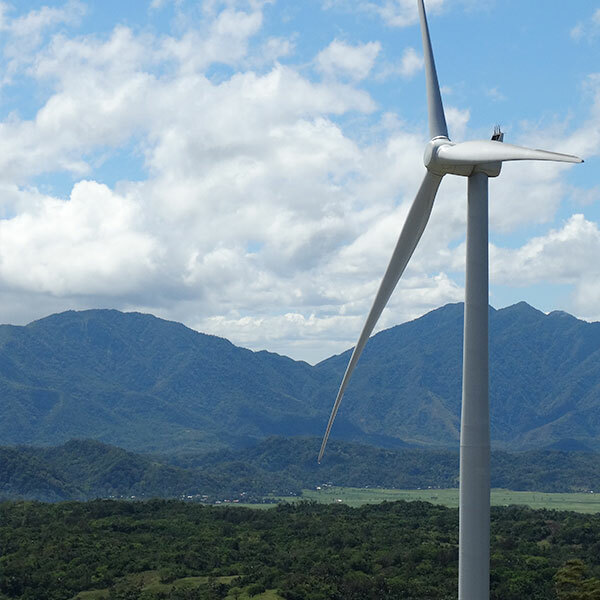 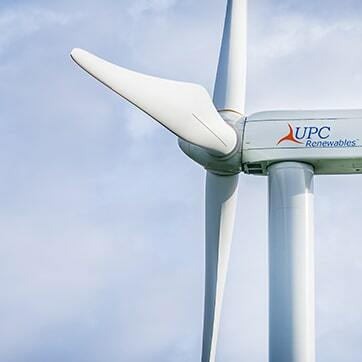 UPC Renewables Group is a leading renewable energy developer with over 20 years of global experience pioneering and building world class wind and solar projects. 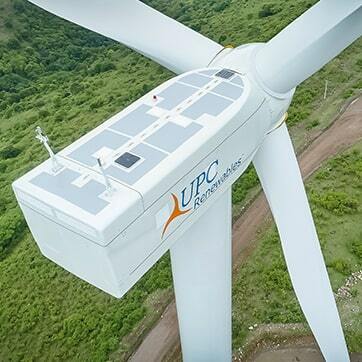 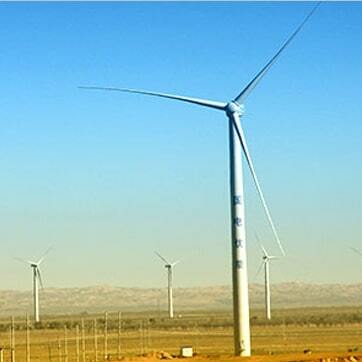 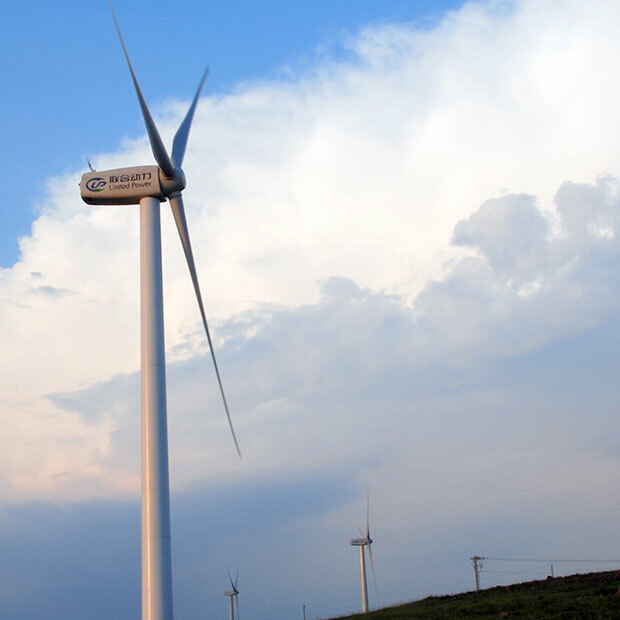 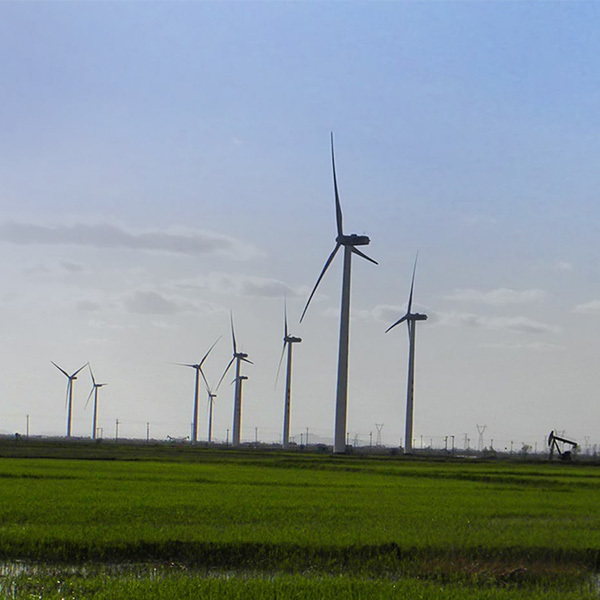 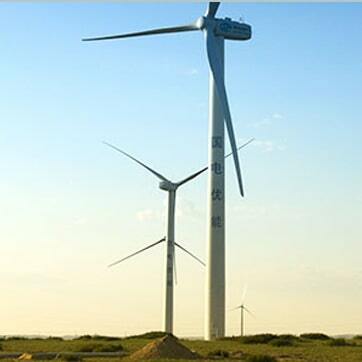 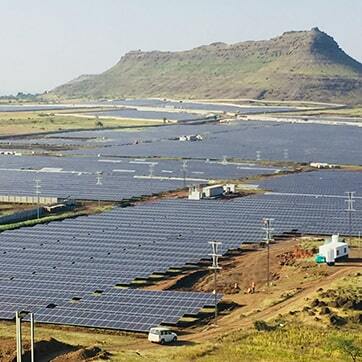 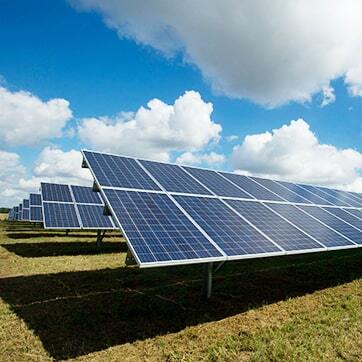 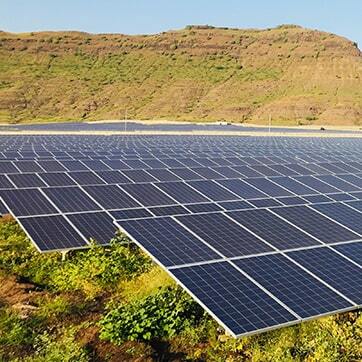 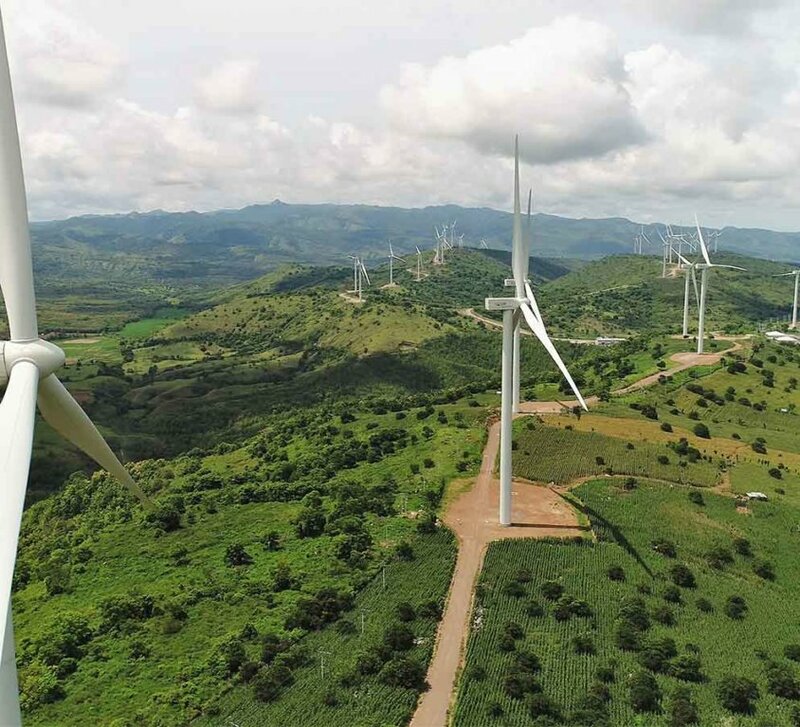 UPC-formed companies have developed more than 4,500 MW operating wind and solar projects and secured over US$8.4 Billion of project debt and equity. 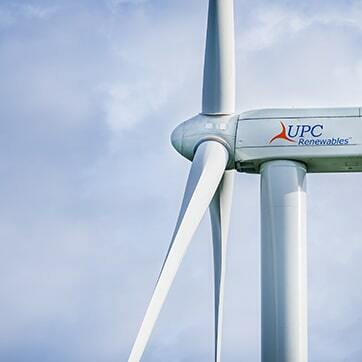 UPC currently owns operating projects in China, the Philippines and Indonesia and is developing a project pipeline of more than 6GW in Australia, China, the Philippines, Indonesia, Vietnam, India, Taiwan, Korea and Tunisia.